NiRA, the overseeing entity and manager of .NG domains in Nigeria, has issued an official statement regarding the recent redirect of DomainKing.NG. Since 8th February 2017, an India based .ng ccTLD Accredited Registrar, DomainKing.ng, has not responded to escalated support queries and emails from its clients forwarded to it by the .ng Registry. The Registry had attempted severally since then and is still trying to contact this registrar via email, telephone, their online support system, social media platforms and postal services. 24th January 2017 was the last time this Registrar responded to the Registry via email. Failing to respond to the .ng Registry is a breach of the Registrar Agreement DomainKing.ng signed with the Nigeria Internet Registration Association (NiRA). Also DomainKing.ng’s failure to respond to its registrants is in breach of the obligation a Registrar owes its registrants.  Whilst considering the plight of existing DomainKing.ng clients, the .ng Registry had taken a protective measure to ensure that the DomainKing.ng platform is temporarily not available for more Nigerians to make further payments. Further sanctions will be applied against DomainKing.ng by 2nd May 2017 should the company not reactivate/ attend/ respond to queries/ complaints raised by the registrants. NiRA has sought legal advice and continues to consult its solicitors as events unfold on the matter. Bearing in mind that NiRA is not a hosting company, efforts are on to attend to the various complaints on domain name management services rendered by Domainking.ng. Since the redirect of DomainKing.NG by NiRA to its own domain registrar, Centenary Domains, they have switched back to displaying a contact page. 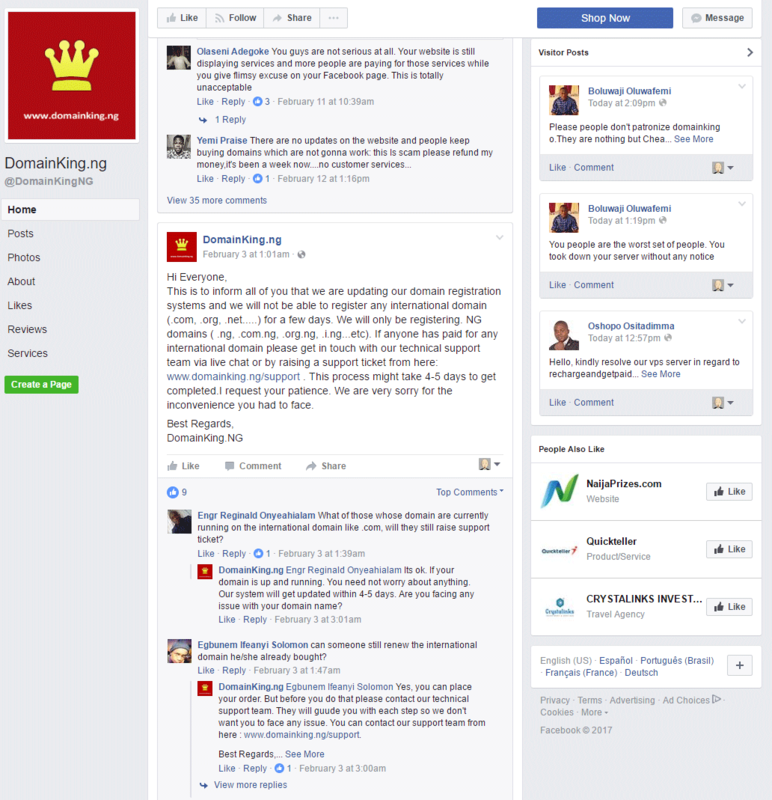 The DomainKing.NG incident began with the arrest of its founders by Indian authorities in Punjab, India, on fraud charges.  Since then, customer support has been non-existent, and distraught Nigerian customers reached out to NiRA for support.